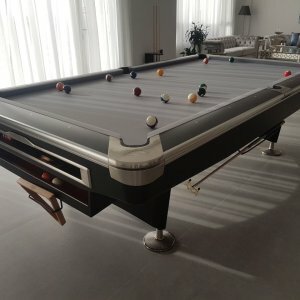 Categories: Luxurious Pool Tables, Pool&snooker, Xavigil. 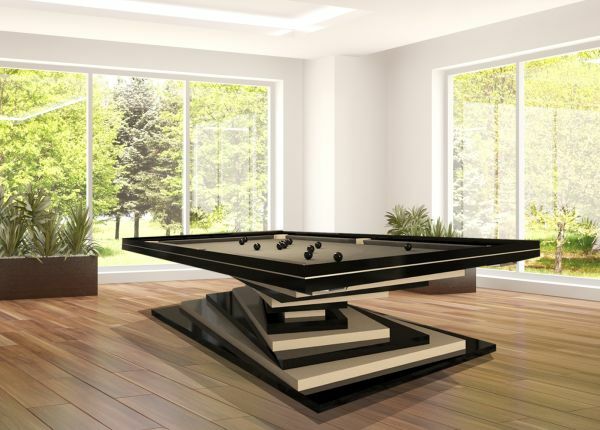 Delicate and Fine Balance in style and craftsmanship. 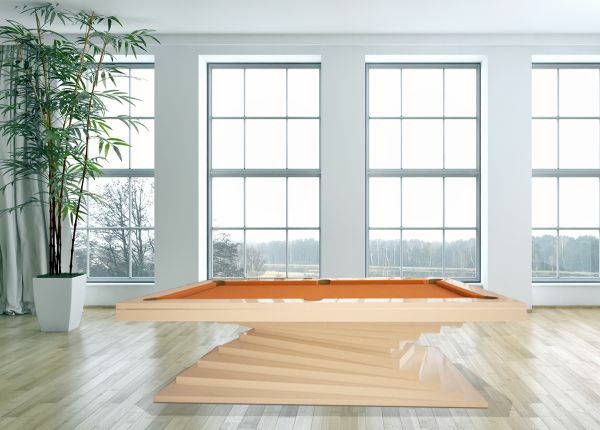 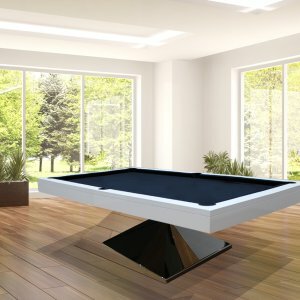 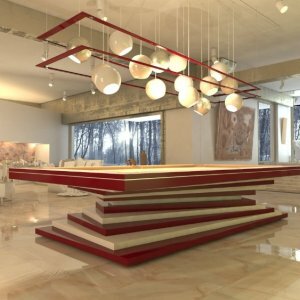 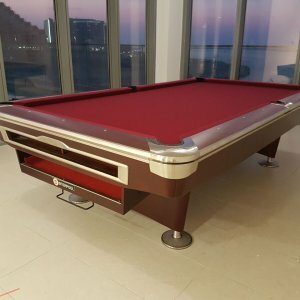 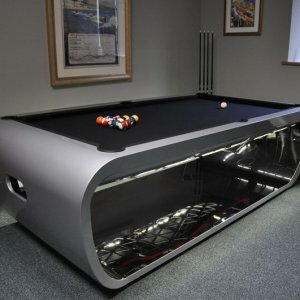 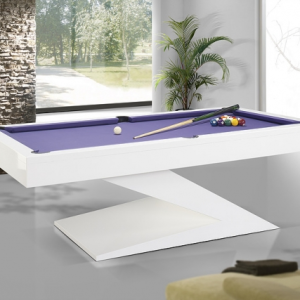 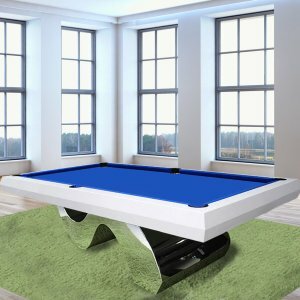 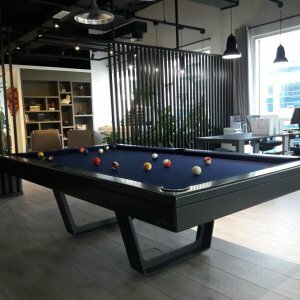 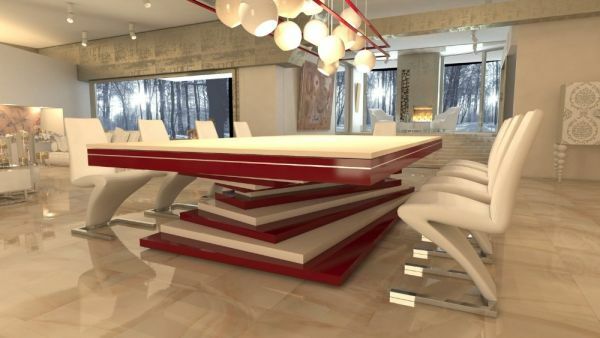 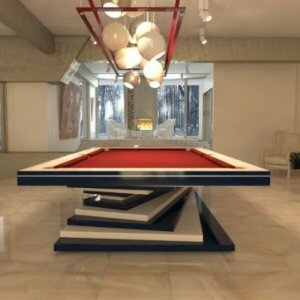 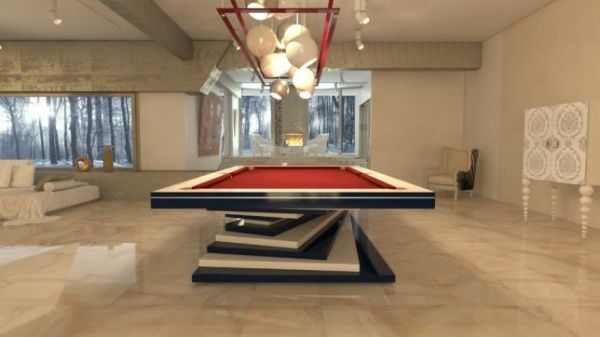 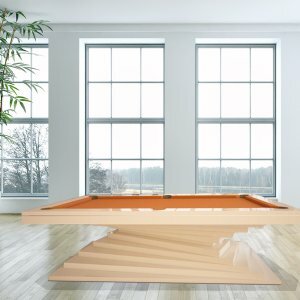 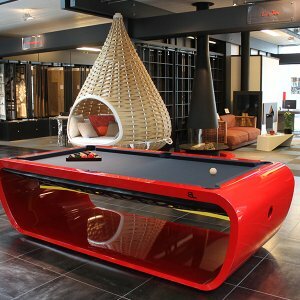 No compromise on the kind of wood use, and finest lacquer to create a spectacular pool table. 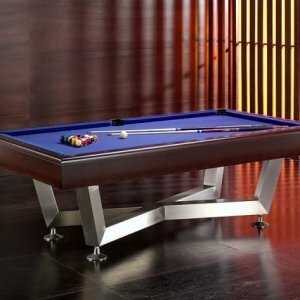 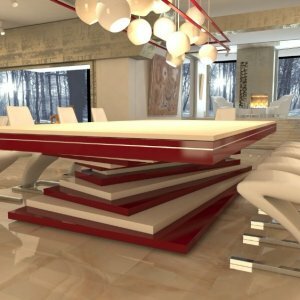 Brushed steel to manage the structure of the table, besides wenge and solid wood to add stability to the structure of the table. 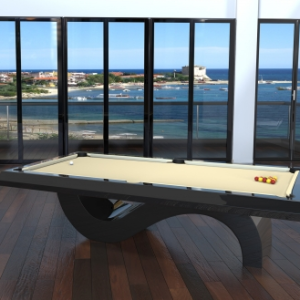 Grade 1 Brazilian Slates included to add that smooth finish for the playing area. 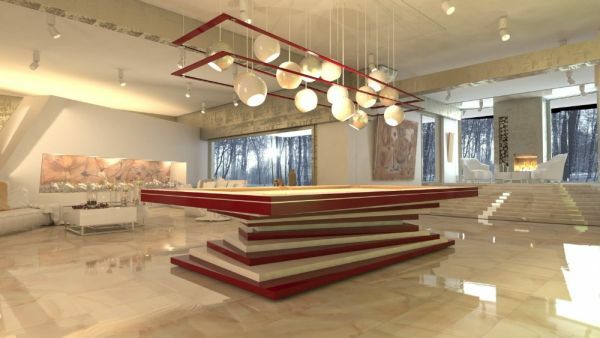 Truly, another Striking Creation from Portugal.